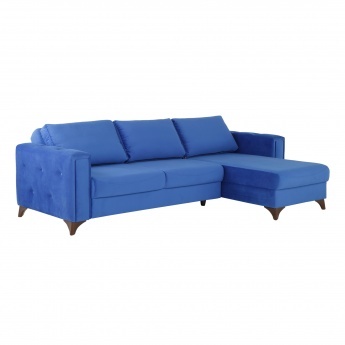 Save SAR 0 (0%) Earn 1505 Shukrans What is Shukran? Shukran is the Landmark Group’s award-winning loyalty programme in the Middle East, which allows you to earn Shukrans when you shop any of our brands. 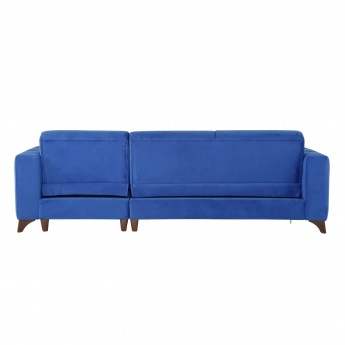 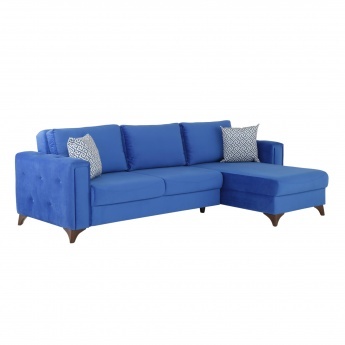 Experience luxury and stay snug all day on this comfortable right sofa bed. 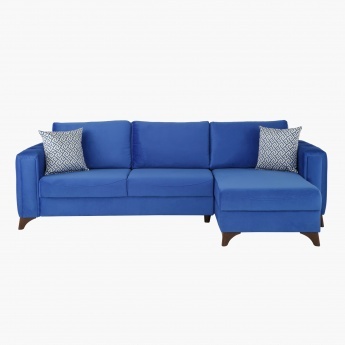 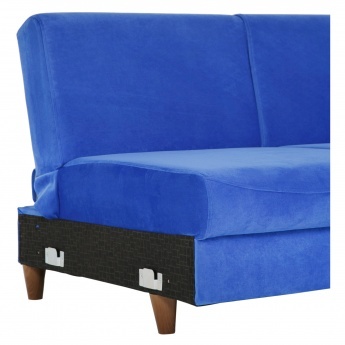 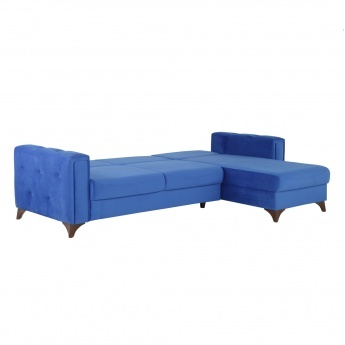 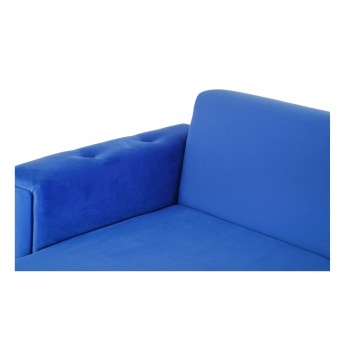 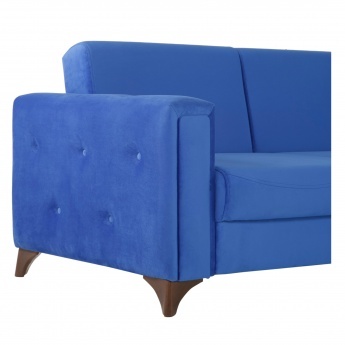 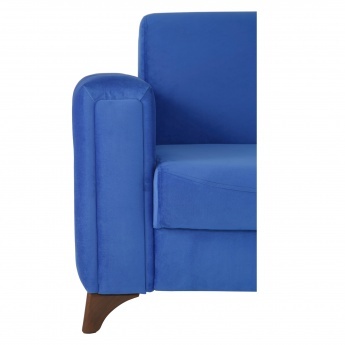 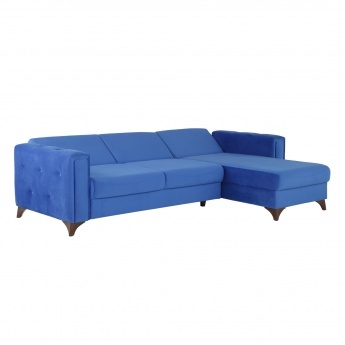 Featuring a cushioned design, this solid-coloured piece has a wooden frame and legs to lend support and strength and the high resilient foam-filling along with the upholstered fabric that makes it an ideal pick for your home decor.